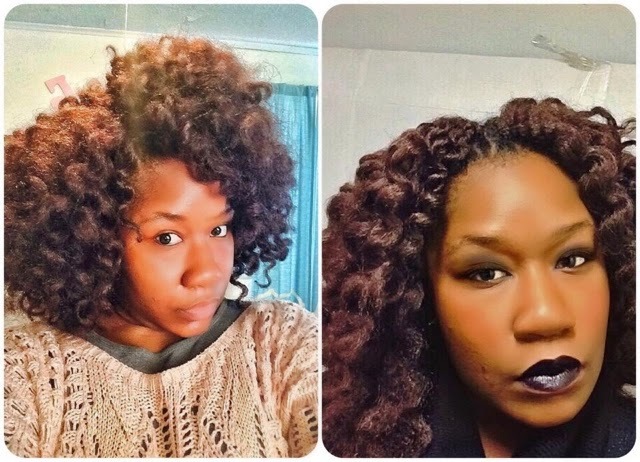 My personal problems with crochet braids. 1.) People are always trying to say that my natural hair is weaved because its long and thick. Even when I did get my hair permed people always insinuate it wasn’t mine. so when I do wear weave I feel like it is going to basically confirm that for them. I often feel like people are trying to expose me for a liar. So many African Americans hold the belief that black women cannot grow long hair. When they do see someone with long thick hair they automatically believe this person just has a great weave. I worry sometimes that when I wear weave people are going to just assume my hair is always fake. 2.) It makes me not like my hair texture sometimes. Okay so the hair texture I have in right now is curly, but it’s a looser curls than my curl. It’s very manageable unlike my hair. I’m getting used to not having to style my hair or having to go through a lot to style it. I’m a little bit unwilling to go back to my hair texture at times. Don’t get me wrong I love my hair. My hair can do a lot of things that most people hair can’t do and its really awesome. But sometimes I want to be able to style it really quickly and go out the door. This hair type that I have crocheted into my hair reminds me of that. It makes me not want to go back. This in turn makes me feel extremely ashamed. 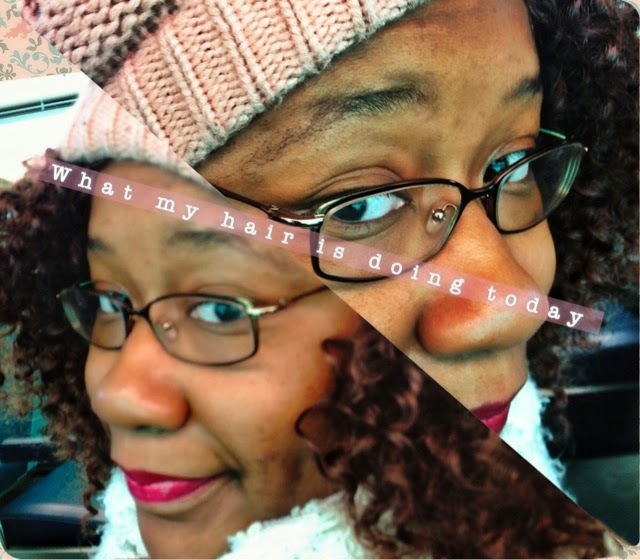 I feel like I’m going through a process of self hatred towards my hair texture sometimes. I feel a little confused about the whole situation. 3.) It makes me feel self-conscious when people like my weave better than my actual hair. The first time I wore crochet braids I went to work and everybody was like “oh your hair is so beautiful! its so awesome! that’s how you should wear your hair from now on.” A lot of people told me they preferred my hair this way. A lot of people complemented The hair that was of a straighter texture than mine and they never say boo about any of my natural hairstyles. I got 1 billion more likes on Facebook and Instagram then I do with my actual natural hair. I got to say I’m not perfect it made me feel very self-conscious bout my natural hair. 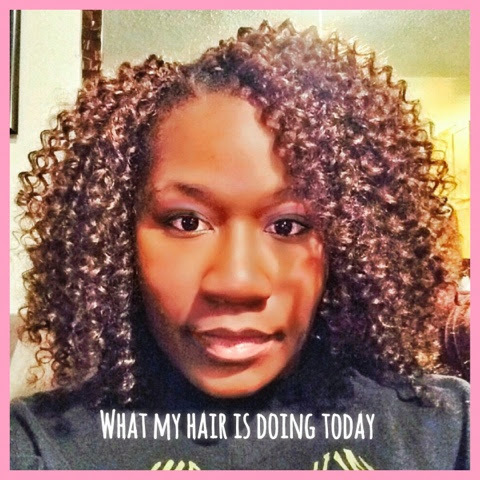 When I took the crochet braids out I didn’t feel the same way I did about my hair as I did before I put them in. I again felt Shame because I was letting the European standard of beauty break me down and make me not feel that my beauty was beautiful. It brought up a lot of the old emotional struggles that I went through when I was transitioning. I Have to constantly assure myself that my hair is beautiful the way that it grows out of my head. I felt like I was starting over again. 4.) I don’t like styling my hair with boiling hot water. I don’t want to burn my face off. I really don’t want to burn my face-off!!! While styling my hair with the rollers in the boiling hot water I came very close to burning my face!!! The second time around I tried putting the hair around the rollers in the hot water before I added it to my head. This worked until the curls all fell out and I had to do it all over again with the hair in my head. I think I might have third-degree burns on my shoulders and ear. While I was doing this I was thinking “are you crazy you’re putting boiling hot water near your face!” Having pretty hair is not worth boiling your face off. Freetress Water wave. 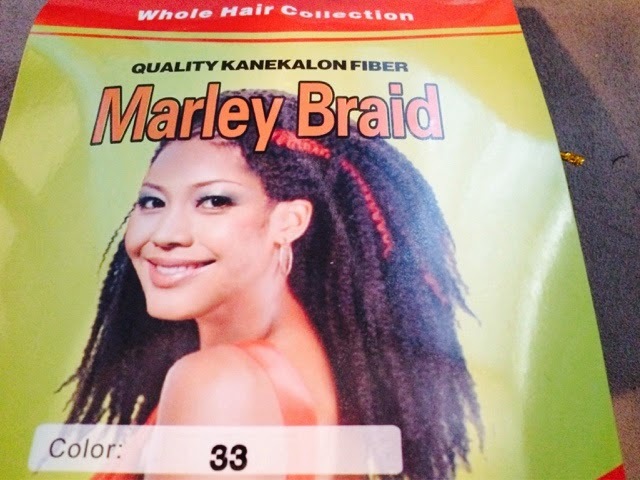 I got word from a friend that Cuban twist hair was being sold in Indiana. I wasn’t about to go that far away just for some hair. I Felt like if I did it will be an all time low for me. So I went to a Beauty supply in a near by suburb that I used to go to in high school. The sales women had natural hair which immediately put me in a state of relief and comfort. I rattled off the types of hair that I was looking for and she immediately said you’re trying to do crochet braids aren’t you? She knew exactly what types of hair I was looking for. 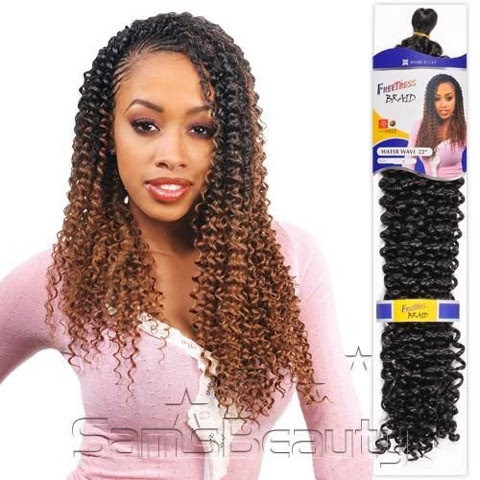 I was able to find the free tress water wave which is the hair that I am currently wearing. 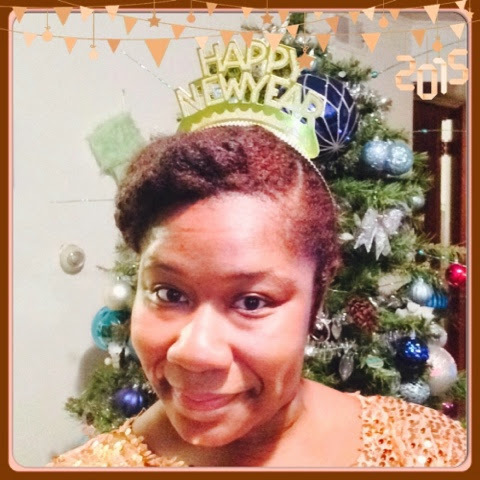 I was also able to find a hair that was kind of like cuban twist. I’m going to return and purchase that to make a natural hair crochet wig for my sister. But at the end of the day after all that searching for hair I felt like “what is happening with my life?” I felt like I wasted way too much time, money, and gas searching for something as stupid as weave. I need to get my life back from this hair detour I’ve been on. All I wanted to do is have a long sustaining protective style. I’m just going to enjoy this style for a month and then I’m probably going to take a break from crochet braids for a while. They’re beautiful, but extremely time-consuming in the pursuit of the right hair and installation. Just because someone’s YouTube video made installation look easy doesn’t mean that it is. It’s called video editing. The struggle is real and I’m totally over it right now.